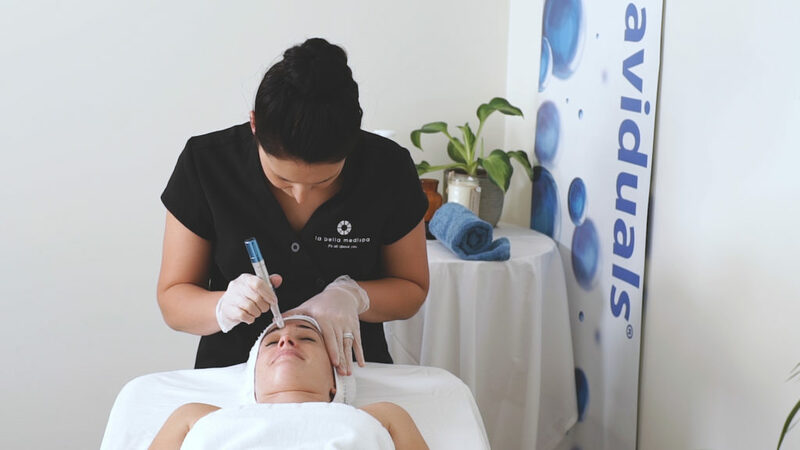 Home | Latest News | Get to Know La Bella Medispa, Our August 2017 Clinic of the Month! 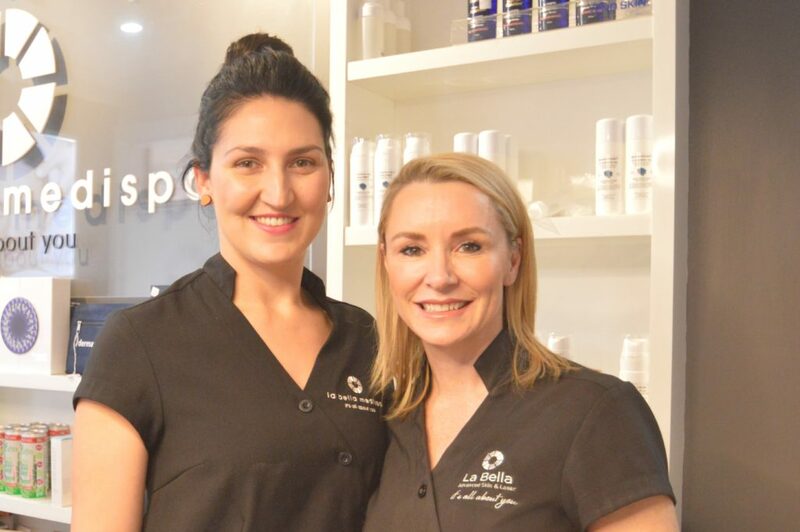 La Bella Medispa is a full-service skin, laser, brow & beauty clinic located in Parkes NSW, which is famous for the Elvis Festival, The Dish and of course La Bella Medispa! 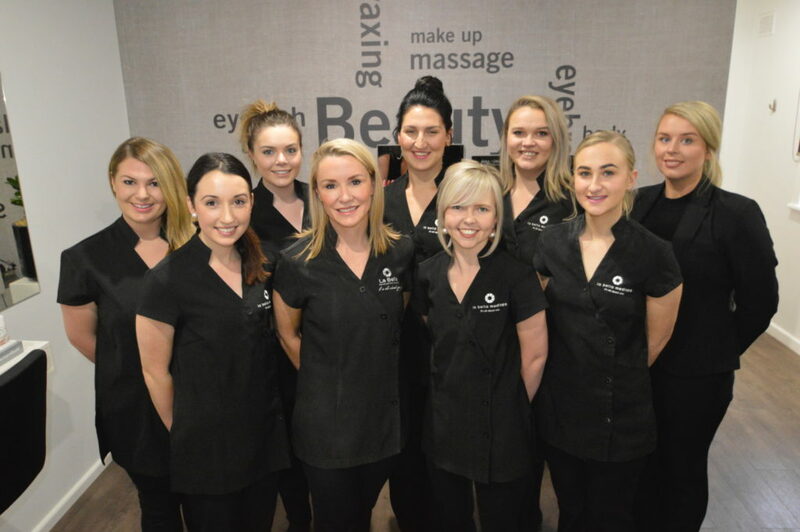 With a team of nine, owner Rebecca Miller and new business partner, Jess Galvin, continue to bring the La Bella Wow to their clients in Parkes, Forbes and the surrounding areas. The La Bella brand is going from strength to strength. 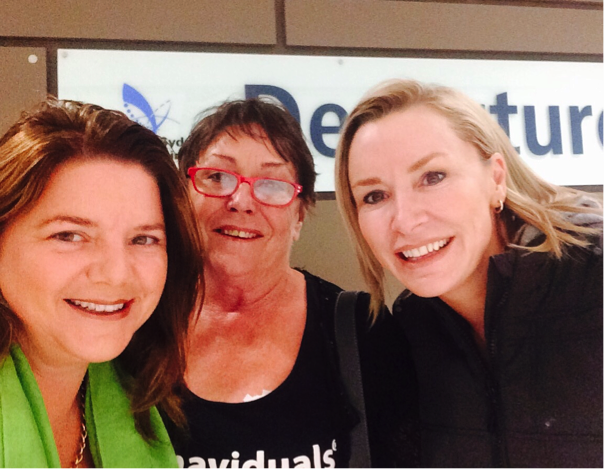 They have just been announced as finalists in 2017 Australian Beauty Industry Awards, they are in the top 5 Frog Clinics across Australia and New Zealand, they’ve recently launched the highly anticipated Skin Whisperer Facebook page, they run a very successful 90 Day Skin Fitness Program To Love the Skin You’re In and they are about to launch their third clinic in Canberra, ACT in September. Rebecca and Jess somehow found some time to chat with us about all things skin and the famous La Bella Wow. “At La Bella Medispa, we make your visit unforgettable. We deliver exceptional service and outstanding products to exceed your expectations and keep you coming back for more. We pride ourselves on empowering you and most importantly, educating you at the highest level. We promise to constantly better our skills through training and advanced education to ensure you leave ALWAYS loving the skin you’re in”. “Following our purpose of empowering women to feel confident and educate them to love the skin they’re in always keeps us inspired. We aim to deliver the best customer service, care & knowledge possible to our amazing clients and to always deliver exceptional results. We also focus on providing inspiration to our team to achieve at a higher level both personally and professionally. What do you value most in your business? What are your favourite dermaviduals products? Number one skin care tip to share? Jess: “There’s so much more to the skin than meets the eye; we need to look at the body holistically. 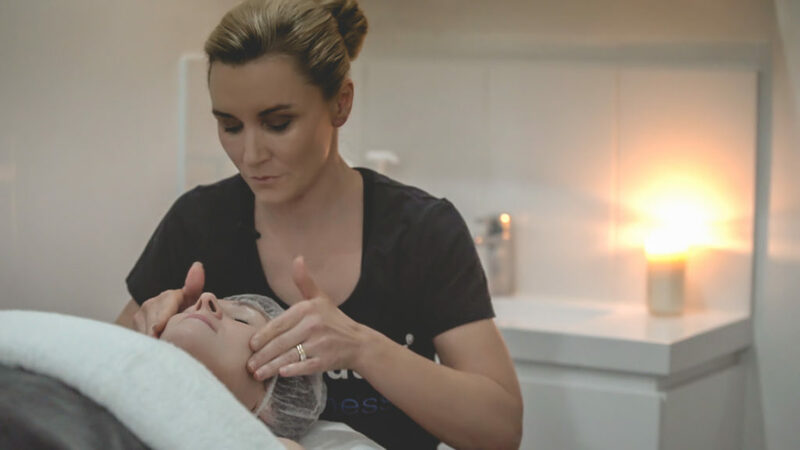 Remember, your cells can only produce as well as they are fed, combine this with Corneotherapy and you’re on your way to a truly healthy functioning skin”. 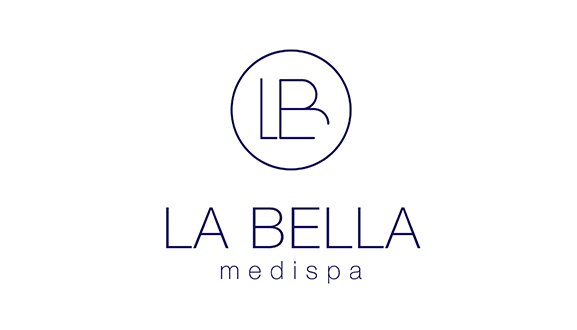 For more information about La Bella Medispa, visit their website, or follow them on Facebook & Instagram. You can also follow The Skin Whisperer’s on Facebook & Instagram.